We know Texans. Let us introduce you. With prestigious print and digital publications along with a portfolio of traditional, online and event-based marketing, our brands and our audience make us truly unique. A leader in media, marketing and technology for over 175 years. Whether on the front page, business, sports or lifestyle sections, our team of award-winning journalists keep readers informed of the most up-to-date news. SportsDay is America’s most honored sports section. More than just sports scores or highlights, we believe there’s always a story to tell and an audience that’s anxious to hear it. With the same Pulitzer prize-winning journalism, Dallasnews.com reaches North Texas leaders and readers wherever they may be. Al Día is the largest and most distributed Spanish-language newspaper in North Texas, but our accolades don’t stop there. Al Dia was also voted one of the top three Spanish-language weekly newspapers in the nation. 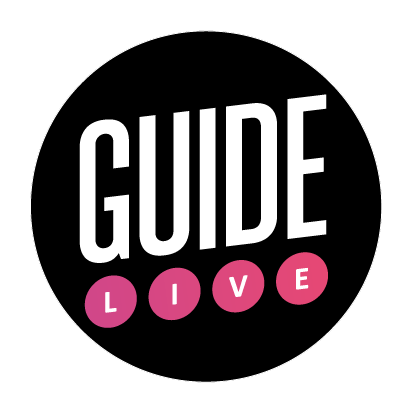 GuideLive is the No. 1 site and the local handbook on what to do, where to go, what to see and where to eat. In fact, we’ve made it our passion to direct readers to the best restaurants, movies, concerts, theater performances and family fun in the area. Designed to reach busy families who have little time to read the “big” newspaper or who are not Dallas Morning News subscribers, Briefing provides readers the news, entertainment, lifestyle and sports information they want in a simplified format – free of charge. With the largest audience and reach in North Texas, we have the solution for you.